The question is "do glow sticks glow better in hot or cold water?" 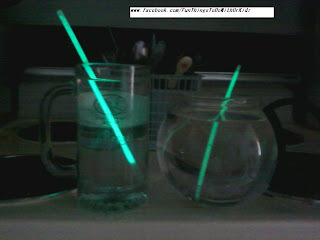 As you can see the glow stick glows way better in hot water, but why? 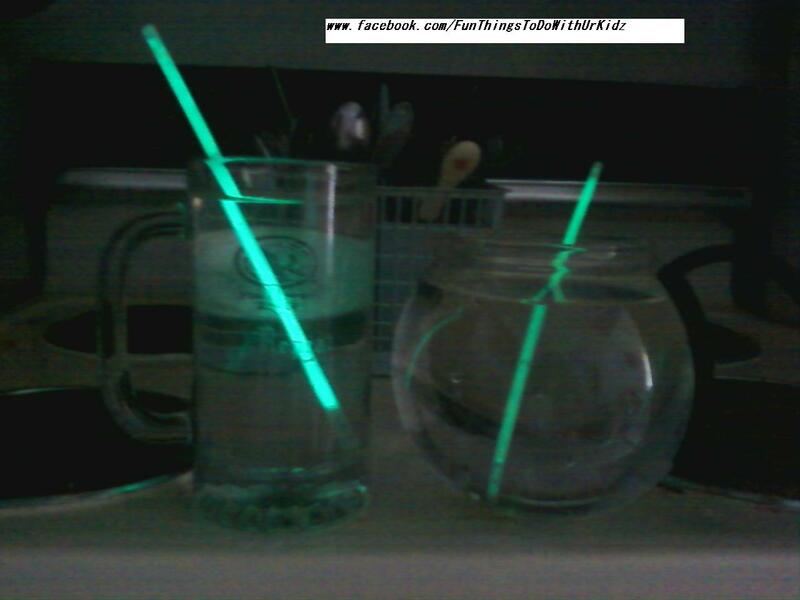 Answer- The glow of a glow stick is caused by achemical reaction that produces light. The faster that reaction occurs, the more light is given off. 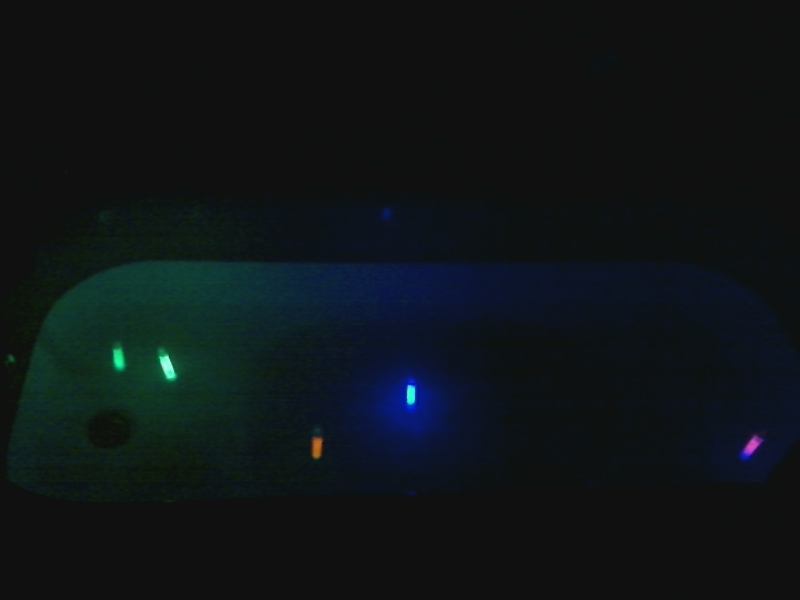 The heat in this case actually speeds up that chemical reaction, in turn producing a brighter glow. Long morning but Hi everyone! A lot coming up! Stay tunned! anyone else have a bucket list for summer? So tomorrow is Fathers day! Fathers day is quickly coming! just hit 9,005 fans on fb! After this long rainy day.. Showing off all this new art! Learning and remembering Ur self. New picture from a old picture!